Nottingham is a friendly city, and I feel really comfortable here; I know I can get good Asian food and people help you out if you ask them. 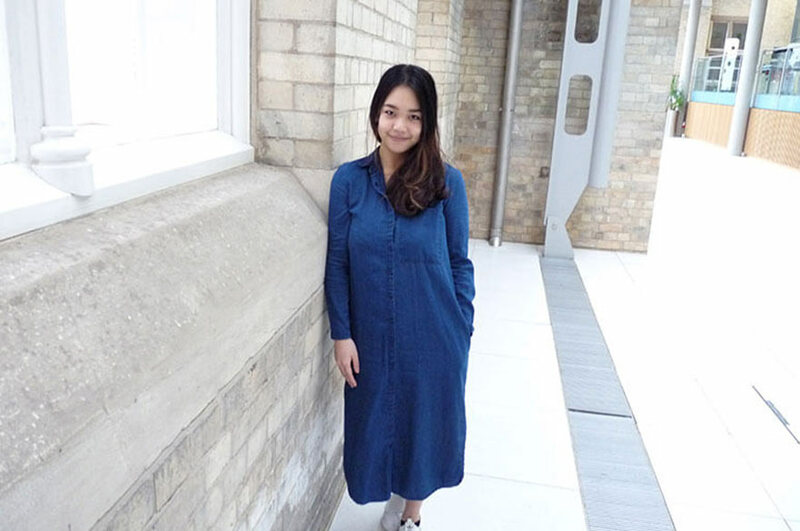 Prangkaew studies on our MA International Fashion Management course, and has received 50% off her tuition fees through the NTU Thai Scholarship. Here she tells us about her course and what she likes about living in Nottingham. 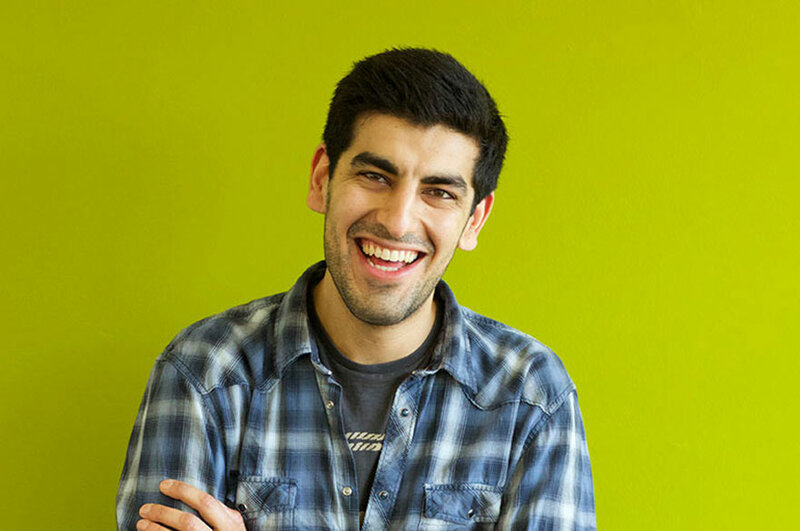 Why did you choose to do a postgraduate degree? Before I came to NTU I was working as a Fashion Designer in Bangkok for Paul Frank, designing apparel and accessories, such as bags and shoes. I really enjoyed it, but decided that I wanted to further my understanding of the business side of the industry so that in the future I can set up my own fashion brand in Asia. Many people have the skills to design, but not everyone can be a successful business person and I want to be both. Back in Thailand I already have some good links in the industry and manufacturing, so I hope that I can use those to launch my business. 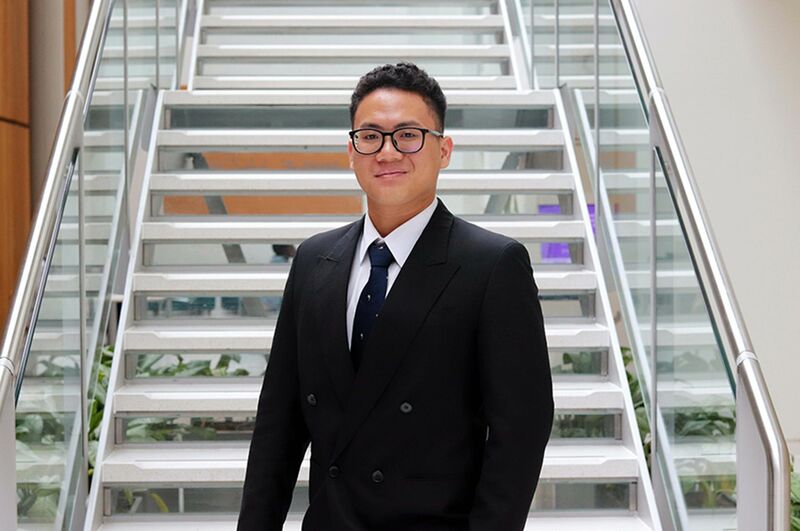 Why did you apply to NTU? 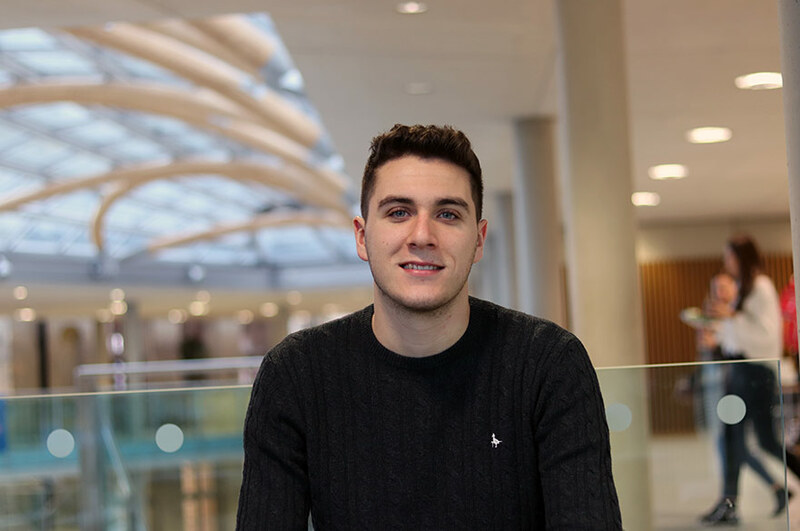 At the time of applying I had little knowledge about universities in the UK, but my brother had previously studied in Nottingham and I spoke to some education consultants about good choices for the subjects I was interested in and they recommended NTU. I was also lucky enough to apply for and win a 50% tuition fee scholarship that was only open to Thai students. The education in the UK is different to Thailand in that you are expected to be independent and responsible for your learning. The tutors maybe give you 50% of the knowledge and then you're able to discover the other 50% yourself in a way that matches your particular path and interests. I was really impressed by the teaching staff when I first arrived as they all have lots of industry experience and have not just learnt from books, but by actually experiencing the fashion industry. We have visiting lecturers and I recently went to the University's FutureHub to hear a lecture from Zara, who talked about their strategy and how they keep pace with trends and manufacture of fast fashion. What's it like studying in Nottingham and the UK? When I first arrived I noticed how multicultural the course is; we have people from all over Asia, the USA and Europe. Nottingham is a friendly city, and I feel really comfortable here; I know I can get good Asian food and people help you out if you ask them. I've been around the UK a bit and plan to do some more exploring before I leave, but there is a lot going on in Nottingham. During winter there is a Christmas market in the centre of the city with loads of stalls and an ice rink. I tried ice skating and it turns out that I am quite good! I will really miss the scones when I go back to Thailand – they are so good! My aunt warned me about them before I came to the UK and I wondered what she was talking about, but having visited Betty's Tea Rooms in York, I know what she means and now I find any excuse to have a "cream tea"!